Please email or call for this offer! 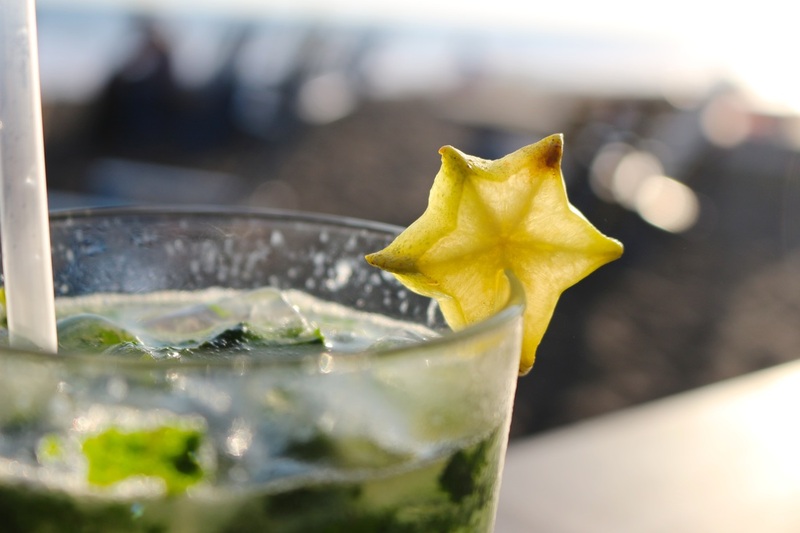 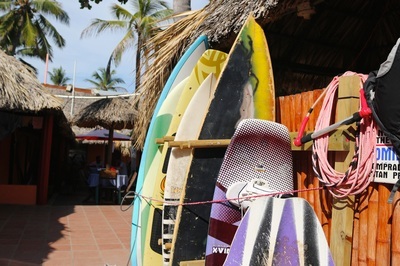 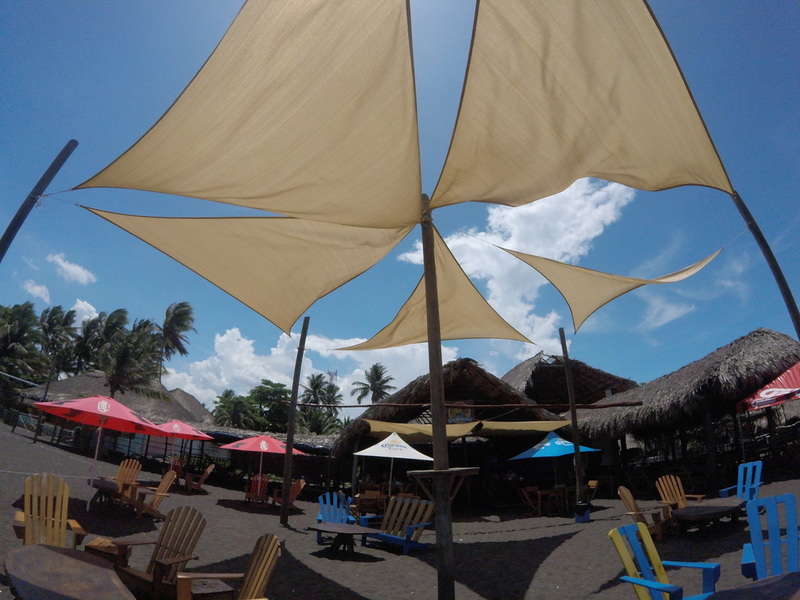 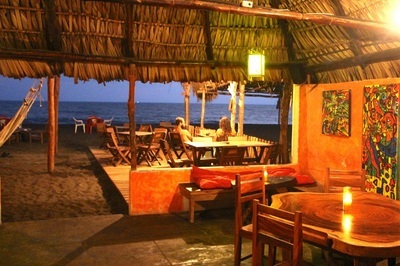 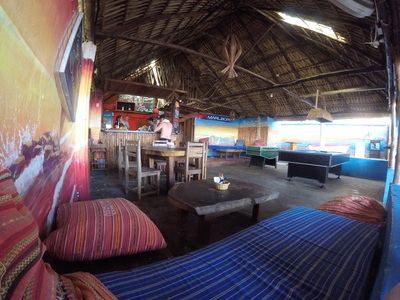 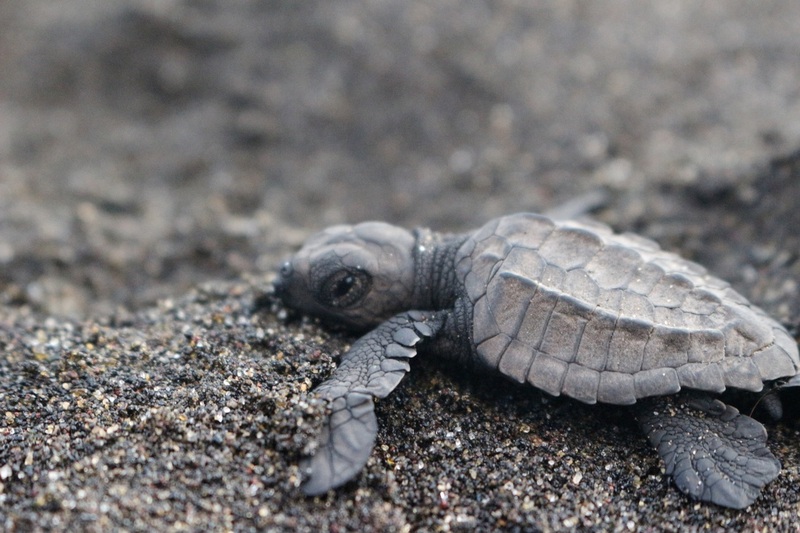 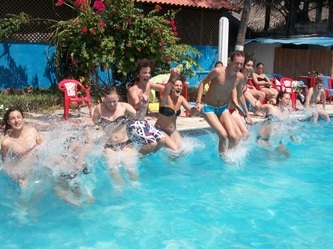 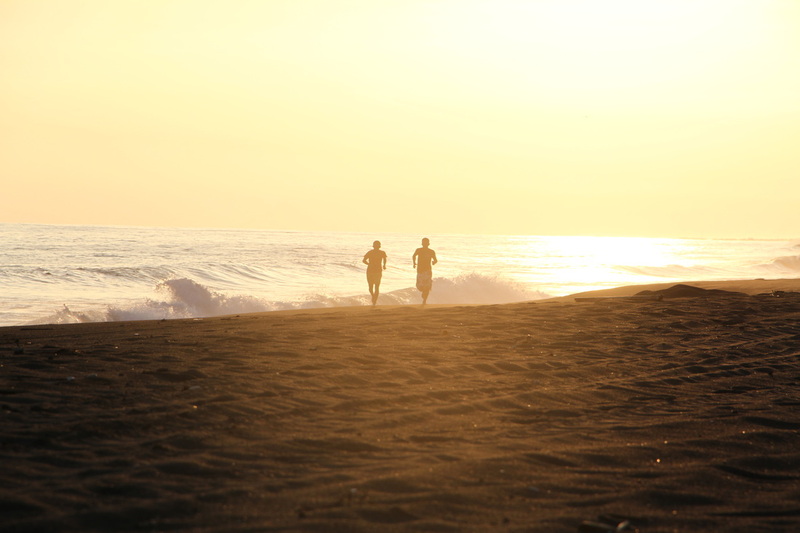 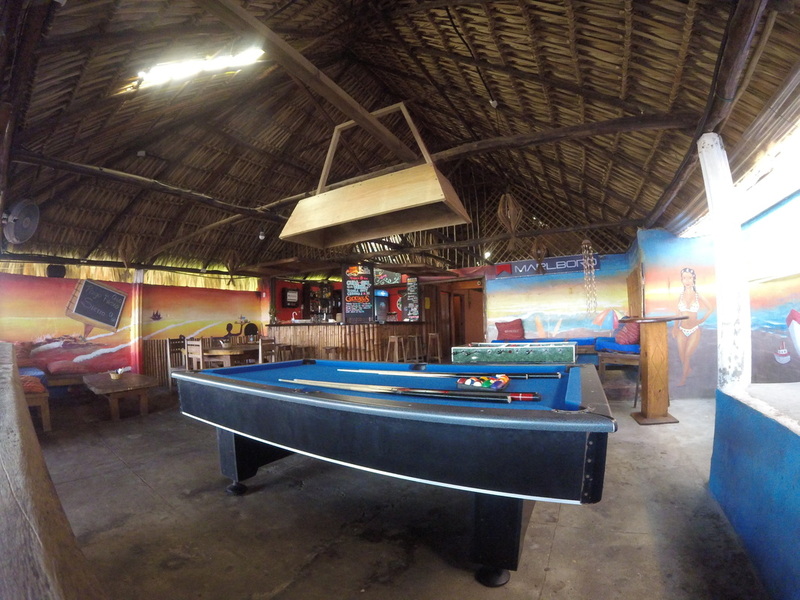 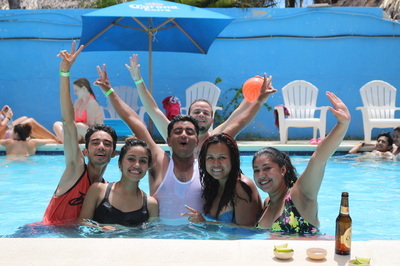 Hotel el Delfin is located on the beachfront in the middle of Monterrico, 20 meters from the end of the Calle Principal. 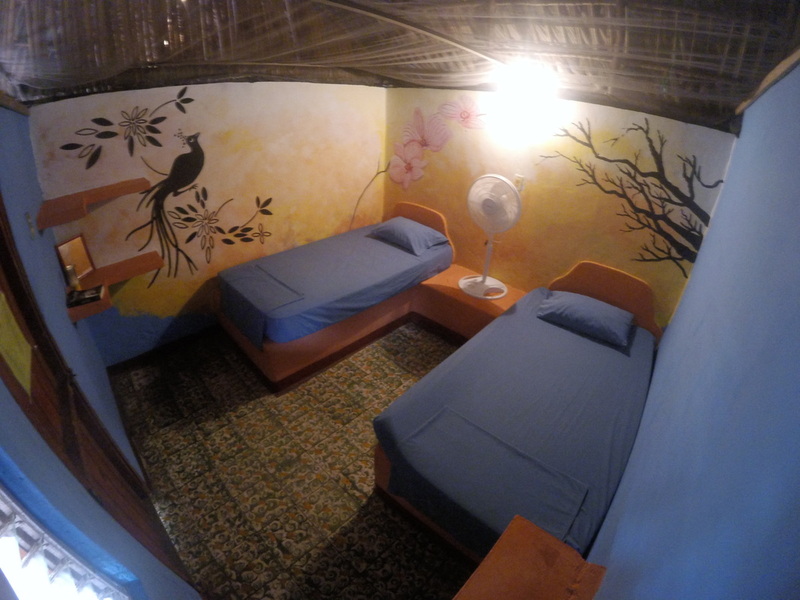 We offer a variety of accommodation options, including: Mixed Dorm, Private Rooms with Shared Bath, and Private Rooms with Private Bath. 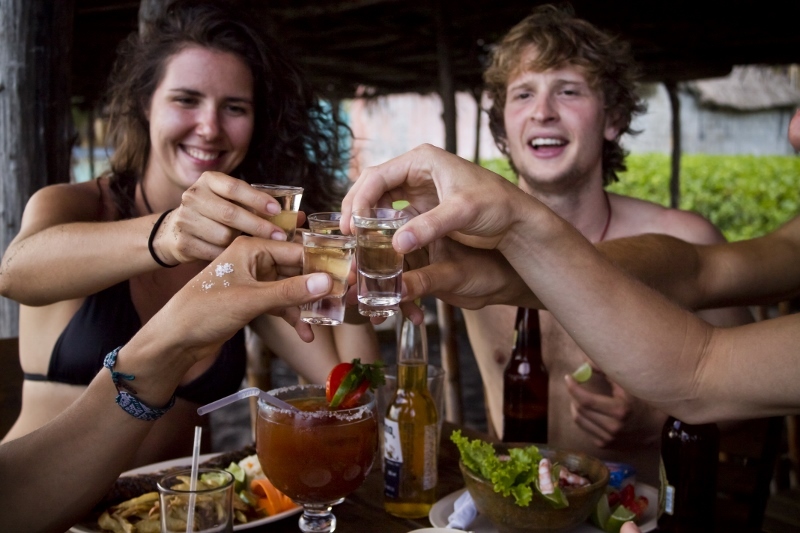 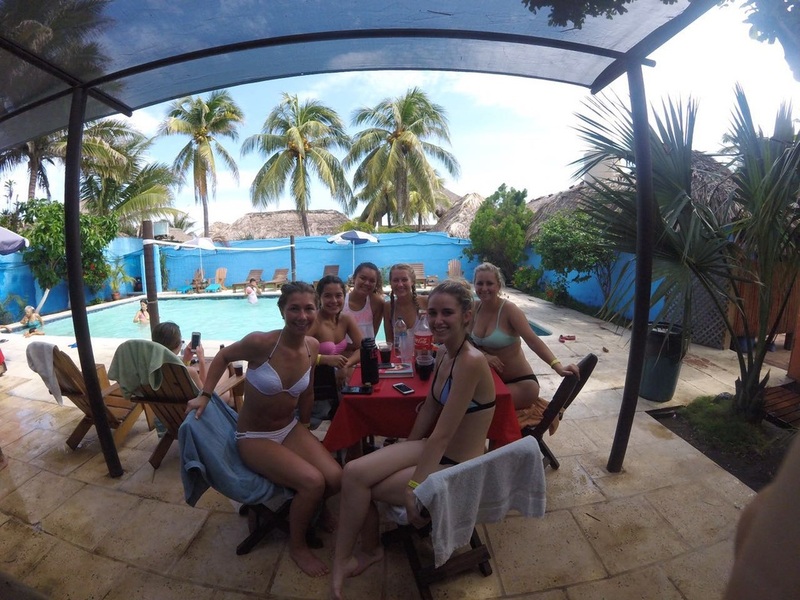 We have become known as a great budget option for backpackers as well as couples and families. 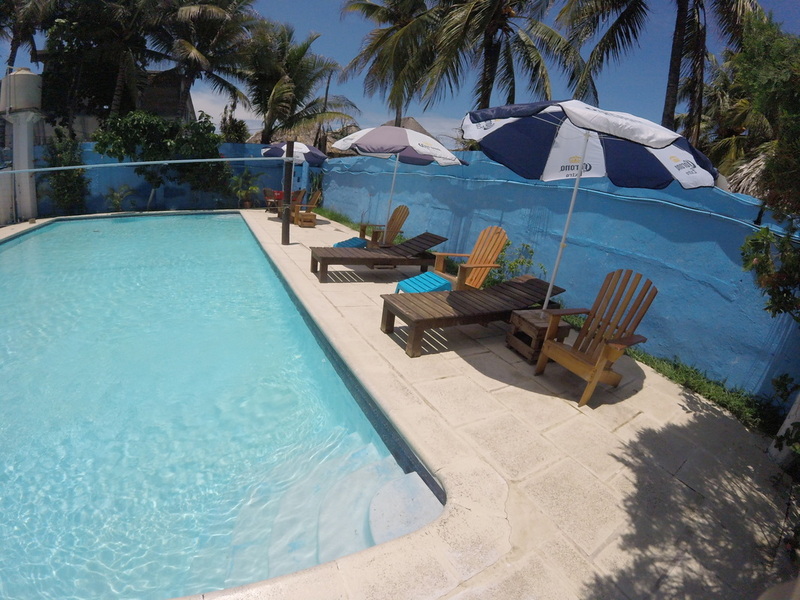 Come and stay with us for one night and you might find it is a great place to relax and recover for a few weeks! We offer 5-Star service at a budget price! We accept Quetzales, US Dollars, Tab, and Visa & Mastercard with 5% surcharge.